A Cuban tile pattern that we have not seen outside of Havana. In this two color version of Gray on Gray is simple and light-hearted. The EMILIO Border is a nice match with similar curvaceous lines. 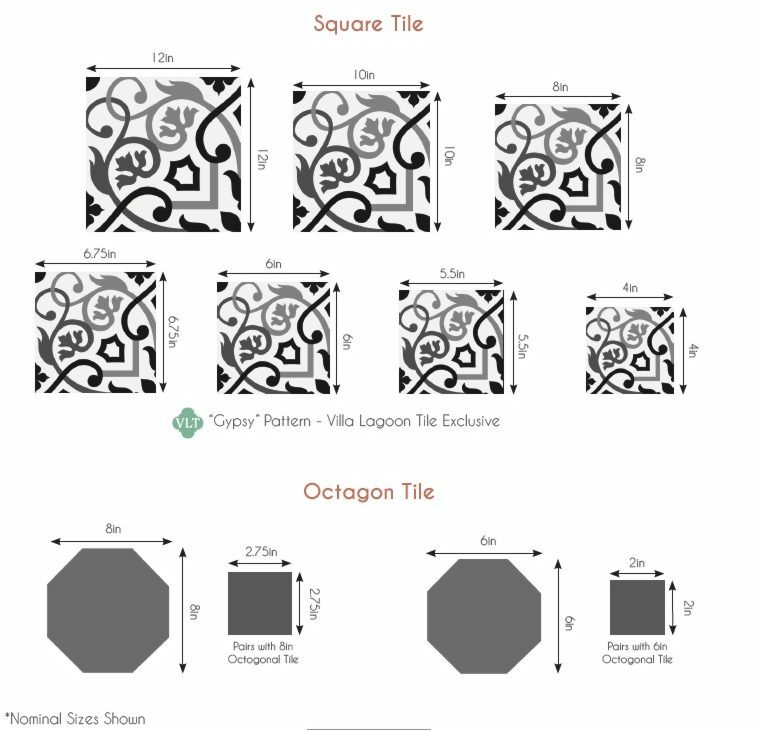 Of course, as always, we can order this cement tile pattern in your choice of colors.